Sounds like the title of a funky children’s story, doesn’t it? 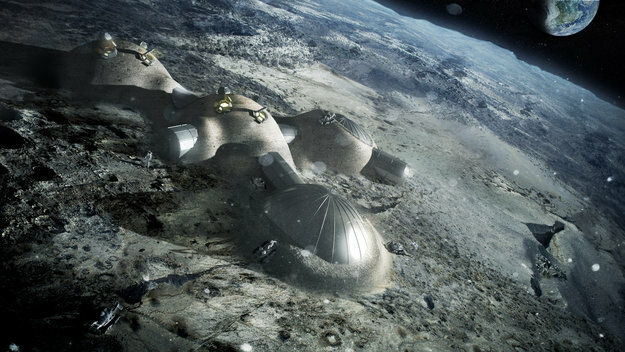 But in fact, it’s actually part of NASA’s plan for building a Lunar base that could one day support inhabitants and make humanity a truly interplanetary species. My thanks to Raven Lunatick for once again beating me to the punch! While I don’t consider myself the jealous type, knowing that my friends and colleagues are in the know before I am on stuff like this always gets me! 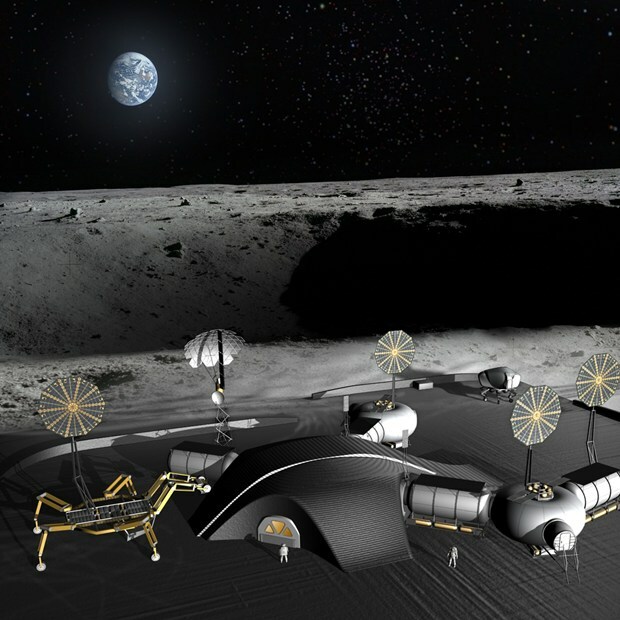 In any case, people may recall that back in January of 2013, the European Space Agency announced that it could be possible to build a Lunar Base using 3D printing technology and moon dust. Teaming up with the architecture firm Foster + Partners, they were able to demonstrate that one could fashion entire structures cheaply and quite easily using only regolith, inflatable frames, and 3D printing technology. 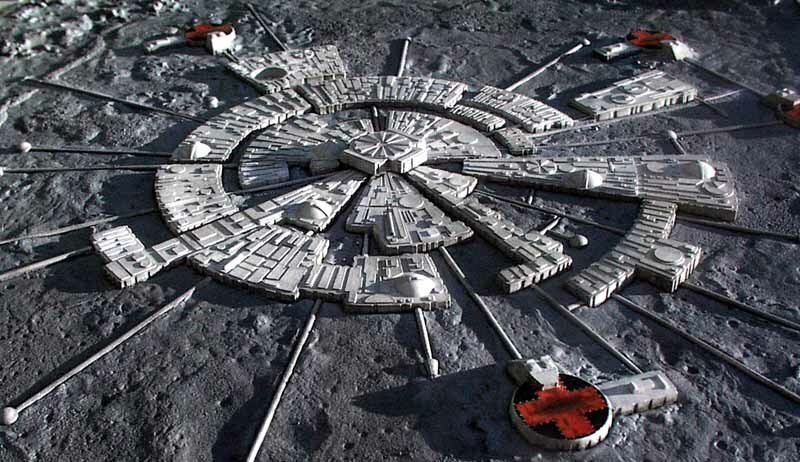 And now, it seems that NASA is on board with the idea and is coming up with its own plans for a Lunar base. Much like the ESA’s planned habitat, NASA’s would be located in the Shackleton Crater near the Moon’s south pole, where sunlight (and thus solar energy) is nearly constant due to the Moon’s inclination on the crater’s rim. 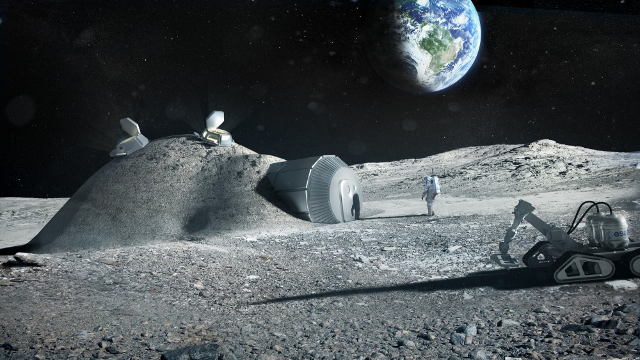 What’s more, NASA”s plan would also rely on the combination of lunar dust and 3D printing for the sake of construction. 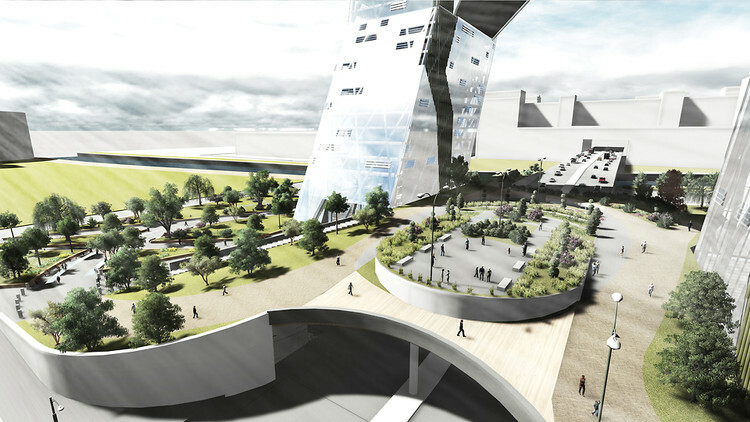 However, the two plans differ in some key respects. 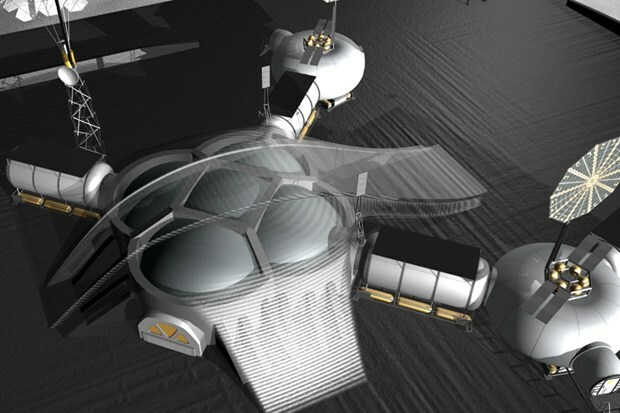 For one, NASA’s plan – which goes by the name of SisterHab – is far more ambitious. 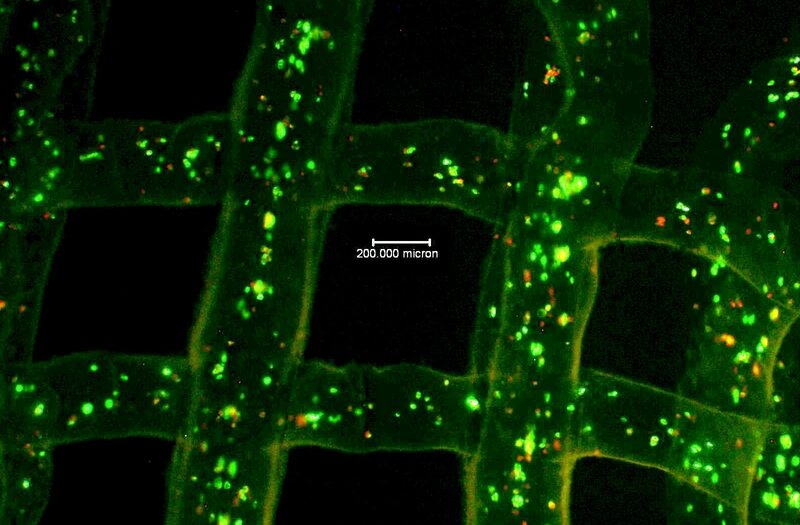 As a joint research project between space architects Tomas Rousek, Katarina Eriksson and Ondrej Doule and scientists from Nasa’s Jet Propulsion Laboratory (JPL), SinterHab is so-named because it involves sintering lunar dust: heating it up with microwaves to the point where the dust fuses to become a solid, ceramic-like block. This would mean that bonding agents would not have to be flown to the Moon, which is called for in the ESA’s plan. 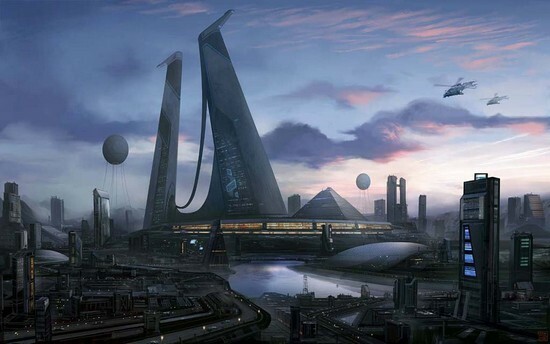 What’s more, the NASA base would be constructed by a series of giant spider robots designed by JPL Robotics. 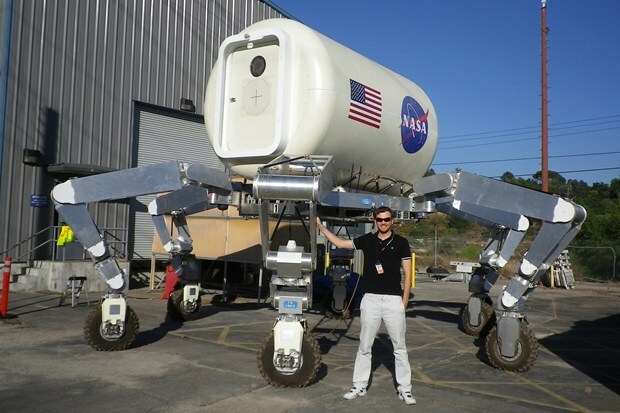 The prototype version of this mechanical spider is known as the Athlete rover, which despite being a half-size variant of the real thing has already been successfully tested on Earth. 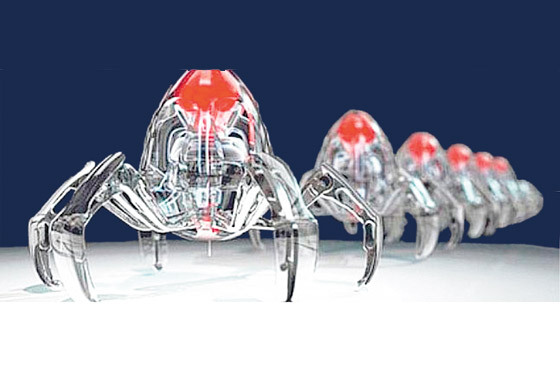 Each one of these robots is human-controlled, has six 8.2m legs with wheels at the end, and comes with a detachable habitable capsule mounted at the top. Each limb has a different function, depending on what the controller is looking to do. For example, it has tools for digging and scooping up soil samples, manipulators for poking around in the soil, and will have a microwave 3D printer mounted on one of the legs for the sake of building the base. It also has 48 3D cameras that stream video to its operator or a remote controlling station. The immediate advantages to NASA’s plan are pretty clear. 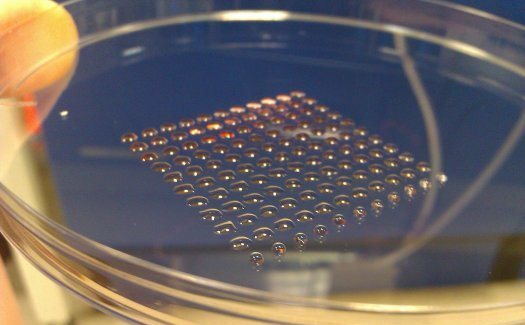 Sintering is quite cheap, in terms of power as well as materials, and current estimates claim that an Athlete rover should be able to construct a habitation “bubble” in only two weeks. Another benefit of the process is that astronauts could use it on the surface of the Moon surrounding their base, binding dust and stopping it from clogging their equipment. Moon dust is extremely abrasive, made up of tiny, jagged morcels rather than finely eroded spheres. 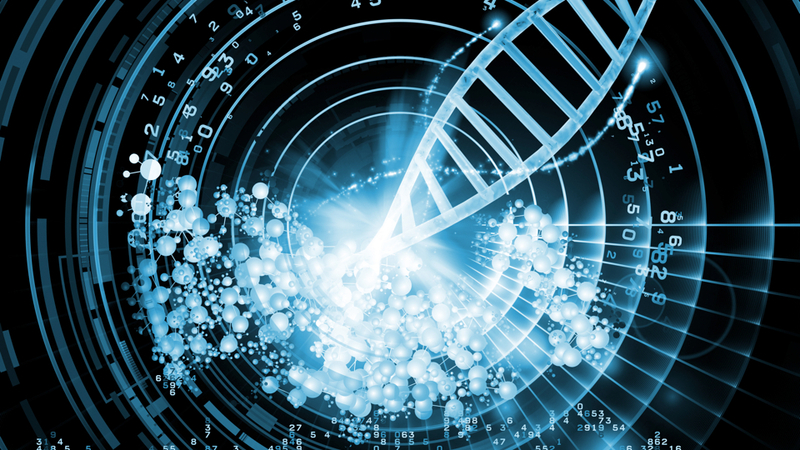 Since it was first proposed in 2010 at the International Aeronautical Congress, the concept of SinterHab has been continually refined and updated. 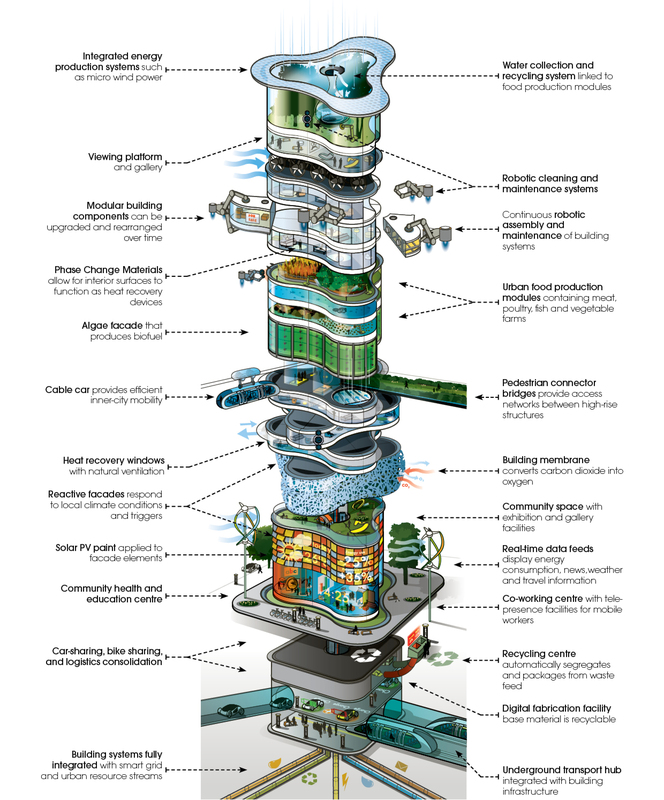 In the end, a base built on its specifications will look like a rocky mass of bubbles connected together, with cladding added later. The equilibrium and symmetry afforded in this design not only ensures that grouping will be easy, but will also guarantee the structural integrity and longevity of the structures. As engineers have known for quite some time, there’s just something about domes and bubble-like structures that were made to last. Ever been to St. Peter’s Basilica in Rome, or the Blue Mosque in Istanbul? Ever looked at a centuries old building with Onion Dome and felt awed by their natural beauty? Well, there’s a reason they’re still standing! Knowing that we can expect similar beauty and engineering brilliance down the road gives me comfort.